After Travis Pastrana and Dodge cut ties after the 2013 Global Rallycross season and with Subaru only having one full-time driver in 2013, there was a bunch of speculation as to whether or not we might see Pastrana back in a Subaru for 2014. Well, it’s official, Pastrana and #199 is back. 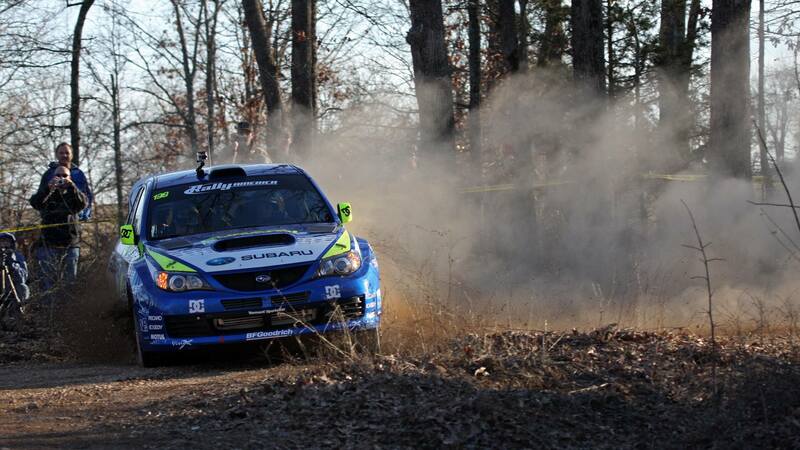 Pastrana will be teaming up with David Higgins for the 2014 Rally America season for the Subaru USA Rally Team. Rally America needed some big news after Ken Block announced last week that he would be cutting back on his participation in Rally America to at most 2 events. Block blamed other commitments and conflicts as to why he would be missing most of the season. Adding a big name like Pastrana is a big boost that Rally America needed. Pastrana’s announcement comes just in time for the first Rally America National event of the year, SnoDrift on January 24-25 in Atlanta, MI.